Our product range includes a wide range of 100% Polyester Fabric, 300 D Polyester Fabrics, Waterproof Lining Polyester Fabrics, Polyester Fabric, Coated 300D x 600D Denier Roto Tex Polyester Fabrics and 300 x 600 Denier Tex by Tex Polyester Fabrics. 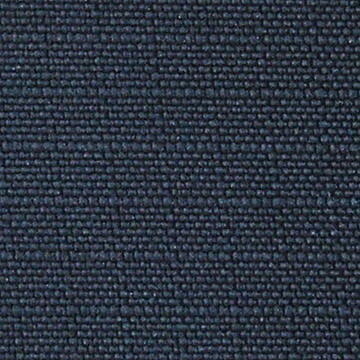 Our Polyester Fabric is the choice of application for many industries. It can be applied to a wide variety of useful purposes. With diversity and dynamism as the fundamental features, we have redefined our role from being a Garment Fabric weaver to Coater of Niche Value Added Technical Textiles Manufacturing business in India. BFL Polyester Fabric is extremely strong. BFL Polyester Fabric is very durable: resistant to most chemicals, stretching and shrinking, wrinkle resistant, mildew and abrasion resistant. BFL Polyester Fabric is hydrophobic in nature and quick drying. It can be used for insulation by manufacturing hollow fibers. BFL Polyester Fabric retains its shape and hence is good for making outdoor clothing for harsh climates. It is easily washed and dried. Borda Fabrics’ Polyester Fabric is the choice of application for many industries. It can be applied to a wide variety of useful purposes. It is used in the manufacturing of all kinds of Clothes and Home Furnishings like Bedspreads, Sheets, Pillows, Furniture, and even curtains. Due to High tenacity and Good Durability it is also applied to outdoors use for clothing to be used in wet and damp environments. We supply this fabric with coated with a water-resistant finish which intensifies the hydrophobic nature. It is also used by climbers. Climbing suits, parkas, sleeping bags and other outdoor gear are using the new insulating polyester fiberfill products. One can also do winter windsurfing wearing dry suits lined with polyester fleece.